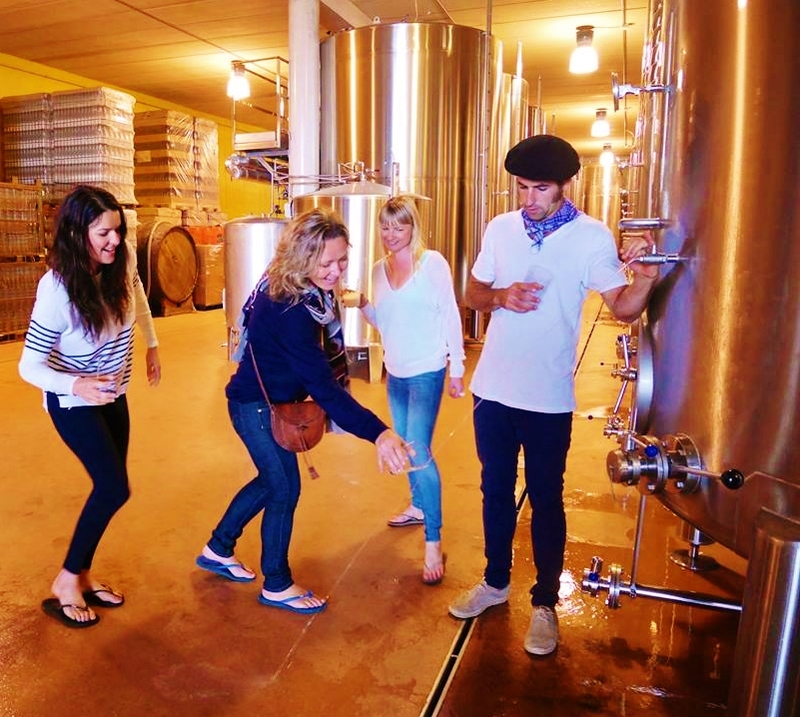 Apart from the Surf Experience that we offer we also like to get visitors involved in the local culture and beautiful surroundings, which are so close by but sometimes simply for not knowing where to go we offer that helping hand in an amazing experience of getting to know Basque Country’s finest! 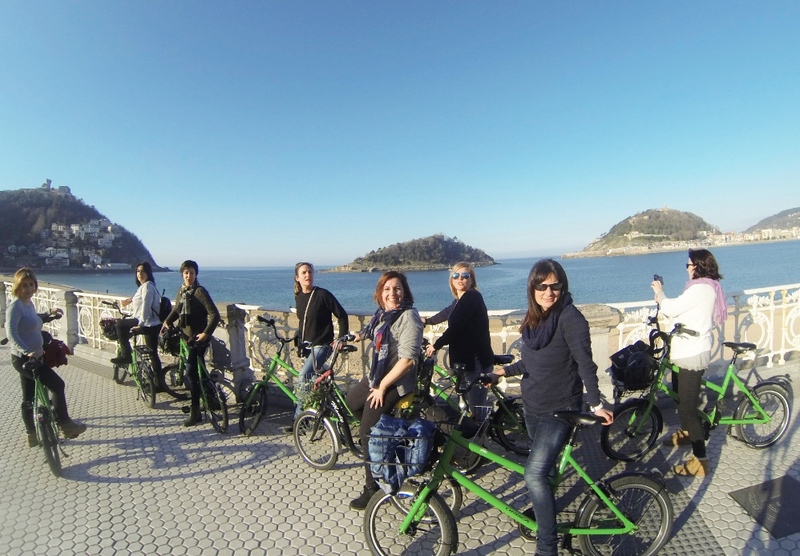 Together with ‘Aupa Hi’ we have created a few experiences along the Basque Coast near San Sebastian and Zarautz. We will start the route from Zarautz, linking our way with a short stage of the North route of the ‘Camino de Santiago’. 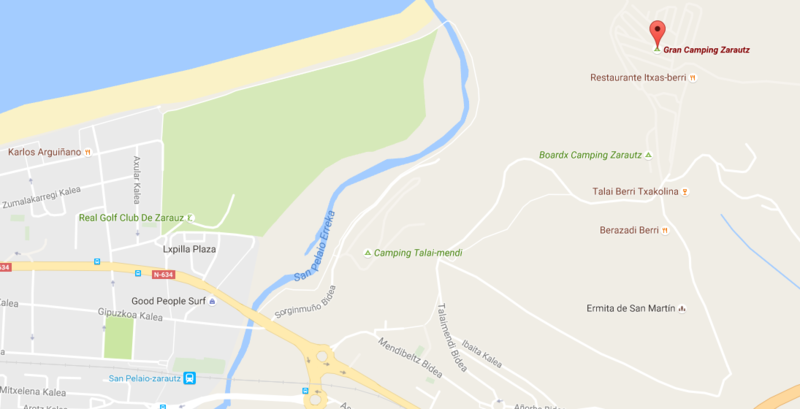 It is an easy and fun trail, between the Txakoli vineyards, bordering the coast by the slopes exposed to the sea, where whales were once guarded. 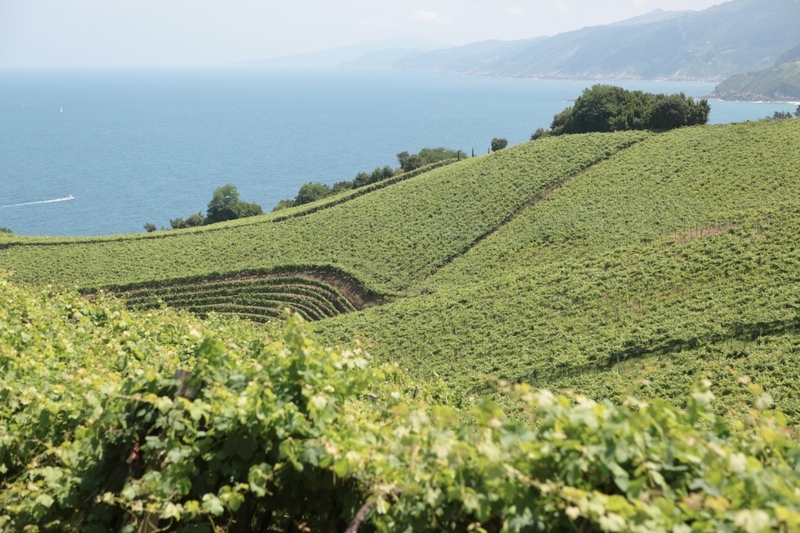 The road leads us to Getaria, the birthplace of the Guipuzcoan Txakolí, where we take the opportunity to stop at one of the local wineries. While we tasting the wine, we will know the elaboration process accompanied by a tasting of local fish preserves. 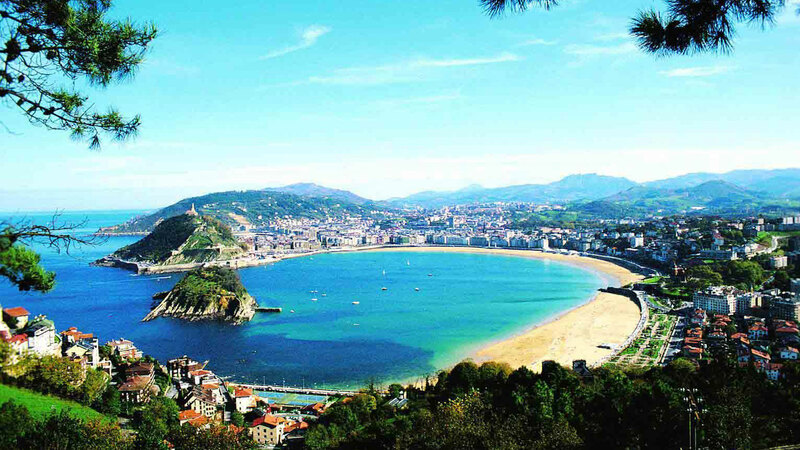 Before taking the bus to return to Zarautz, we only have to walk the streets and corners of the fishing village of Getaria, knowing their best stories. Type of terrain: Fixed stones (Roman road), earth and asphalt. We will ride by bike through the most endearing ‘Donostian’ corners, discovering part of its history and identity. It is the most fun and effective way to get to know many places of the city in a couple of hours. In a typical Basque Gastronomic Society, located in the Old Part of San Sebastian, and in the company of a local chef you will be divided into different groups. 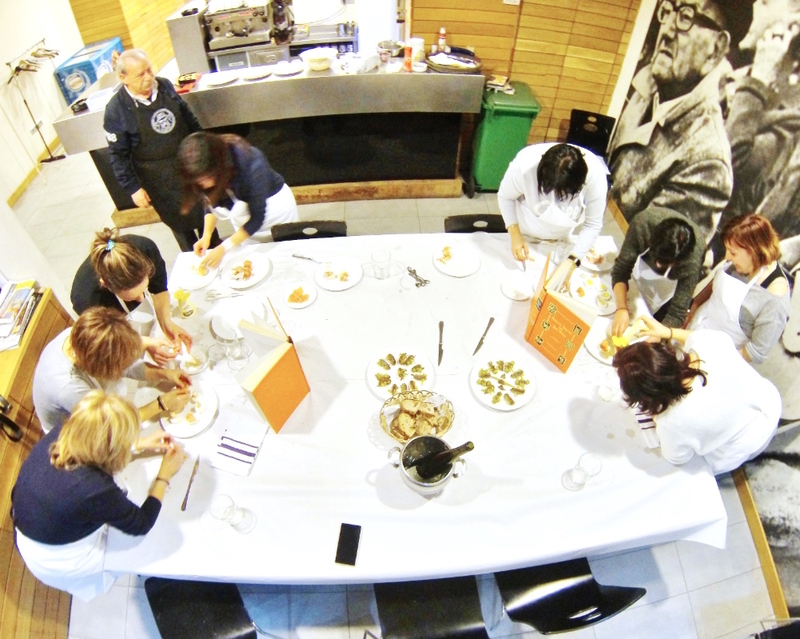 Each group will go through different tables, each centered on a different ‘pintxo’. In them, you will find the necessary ingredients to elaborate one of the pintxos, but not the instructions … to experiment! Once you have made your creations, touch the tasting of the 3 pintxos, accompanied by local drink and followed by the distribution of awards. Let the fun begin! Bike ride through the most endearing corners. For more information or to book your accommodation, contact us today!